Every plant must grow. 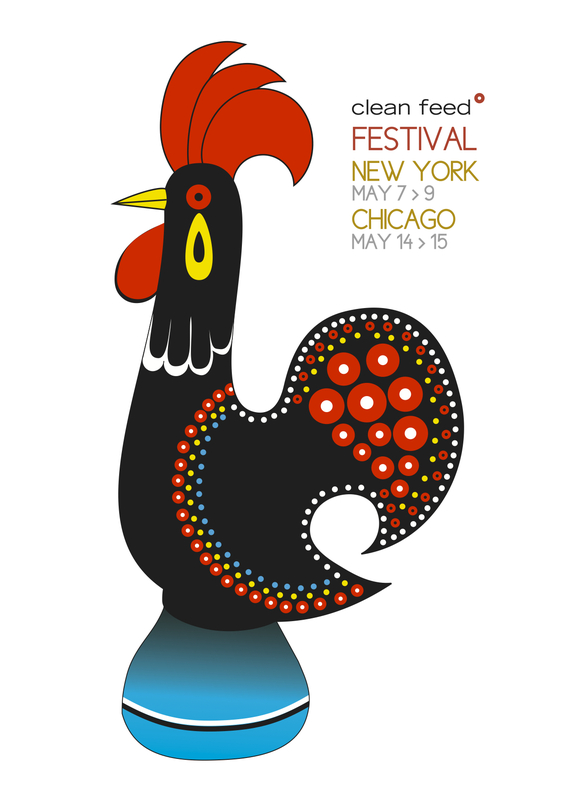 This year the Clean Feed Festival reaches Chicago after 5 editions in New York. The interest manifested by the New York audiences in relation to the music released, and staged, by the Portuguese jazz label Clean Feed is more than a sufficient motive to want more, and here we are bringing to Windy City a bit of the enthusiasm lived now in Portugal in what concerns jazz and improvised music. The program of this festival may include local Clean Feed musicians but also from New York and Lisbon, with it one can get an idea of the Clean Feed work. With more than 180 titles already released and the fact that Clean Feed was choosed by the online magazine All About Jazz as one of the five more important jazz labels in the world since 2007, this is the right moment to be ambitious. Or even more ambitious than we were when we proposed ourselves in 2006 to organize this event in the capital of jazz. We invite you to join us in this celebration, to enjoy the music and to try some traditional Portuguese products we’re bringing with us specially for you. Yes, jazz comes always with a surprise. Write it in your agenda: May 14th and 15th, Clean Feed will be right at your doorstep. Hope they have enough CDs to sell.